If you want to update Conexant High Definition Audio driver in Windows 10, there are three ways that you can use. Read on then you’ll get how to update the driver step by step. If you don’t have the time, patience or computer skills to update the driver manually, we recommend you use Way 3 to do it automatically. 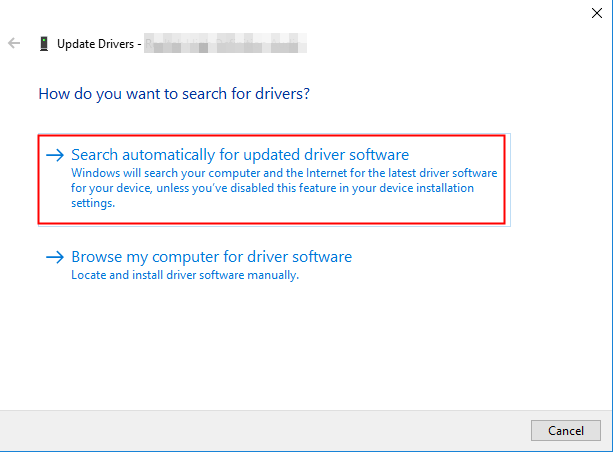 An easy to update the driver is via Device Manager. But please note that it does’t always work as Windows may fail to load the new driver. 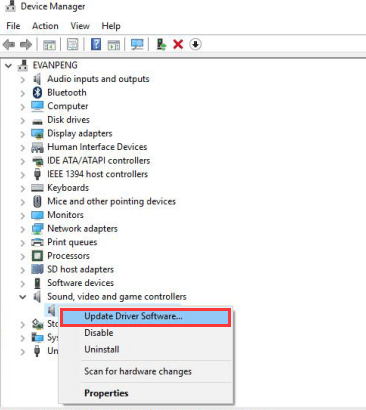 Follow below steps to update the driver in Device Manager. 1. Press Win+R (Windows key and R key) at the same time. A Run dialog will appear. 4. Select Search automatically for updated driver software. 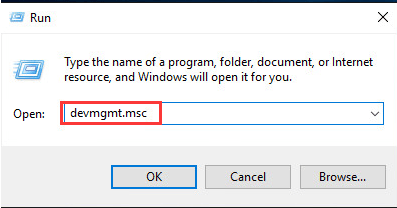 Then Windows will install the driver automatically. Conexant does not provide Conexant HD Audio Drivers for Windows 10 on their website. So you need to go to the PC manufacturer’s website to download the Conexant audio driver. To download the correct driver, you need to know the PC model and the version of Windows. 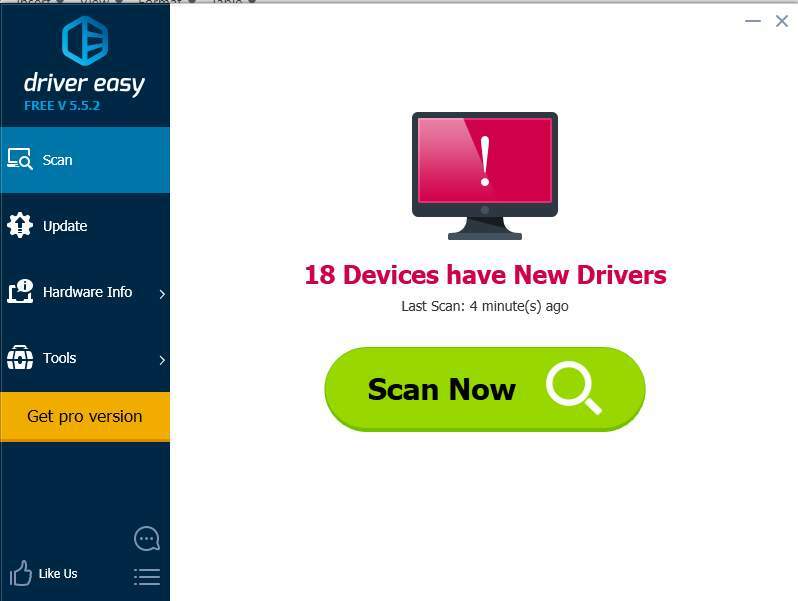 If Way 1 and Way 2 don’t work for you, or if you don’t have patience, time or computer skills to update the driver manually, you can do it automatically with Driver Easy. 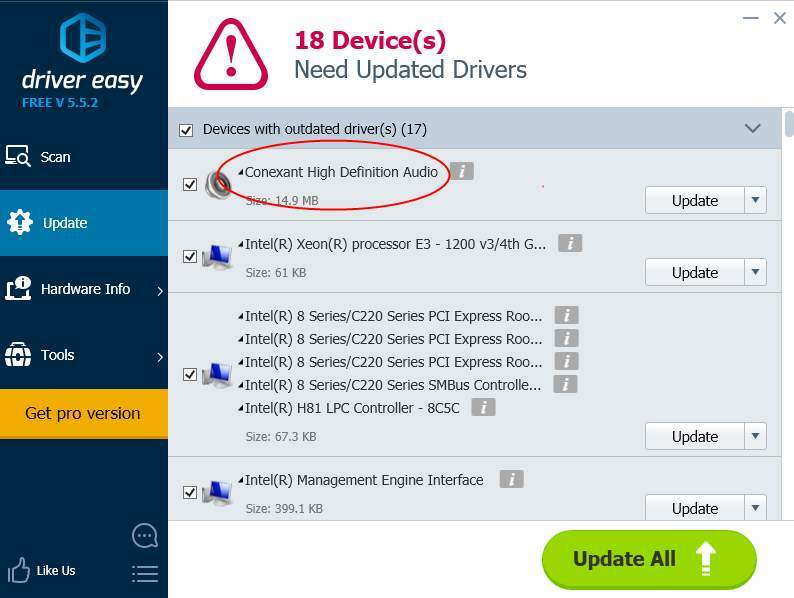 3) Click the Update button next to the Conexant audio driver to automatically download and install the correct version of this driver (you can do this with the FREE version). Or click Update All to automatically download and install the correct version of all the drivers that are missing or out of date on your system (this requires the Pro version – you’ll be prompted to upgrade when you click Update All).